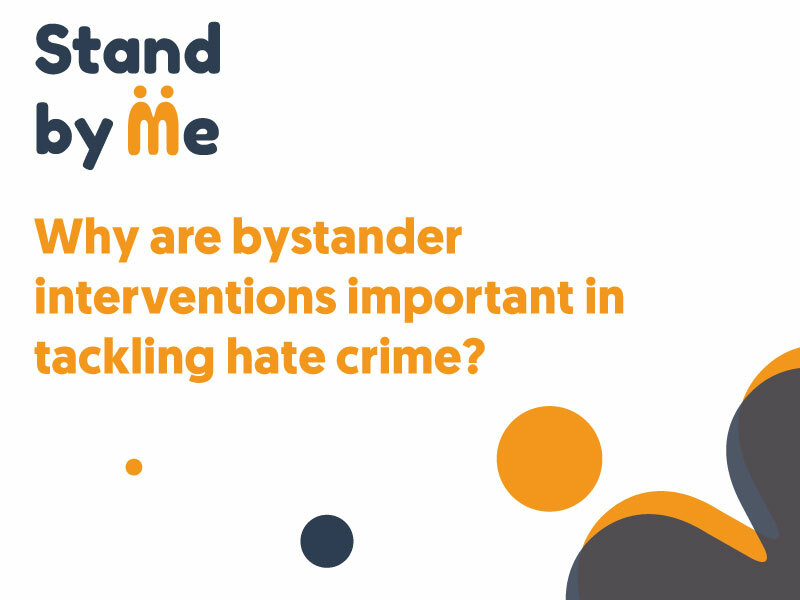 Stand by Me is a project which aims to tackle bystander apathy and empower people to assist those who are victims of bullying, harassment or hate crime through bystander interventions. We want to rethink how hate crimes and incidents are addressed. Find out more about the project here. As the EU Referendum results came in we witnessed a significant spike in hate crimes and incidents across the UK, with ethnic minorities and EU migrants as the main target. The term bystander has entered our vocabulary through videos of hate incidents spread over social media and television. A bystander is someone who is present in a situation but chooses not to take part. In the videos of hate incidents that emerged online since the vote, you can see other people, often not getting involved in the situation. Most hate crimes and incidents take place in public space, such as [public transport], streets, shops, and bars. It is hard to imagine those completely deserted. In fact, bystanders are present in up to 86% of cases of crimes. We need to take responsibility and shift the dynamic of hate incidents. Bystanders can play a crucial role in preventing hate crime and they can do so without putting themselves at risk. The reasons behind bystander apathy may seem trivial but are in fact very complex. In a bystander experiment experts explain that when we are in situations where others need help, we are driven by two contradicting forces. One of them is to do good, the other one is to behave like the rest of the people around us. If we find ourselves in a crowd that ignores the situation, we are very likely to do nothing as well. The bystander effect is another culprit. 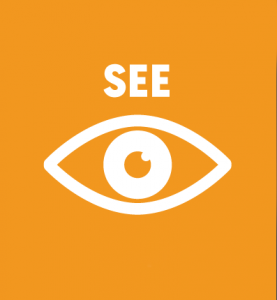 This term was coined by two psychologists – Bibb Latané and John Darley – in 1968 in their research into bystander apathy. This research stemmed from a murder case of Kitty Genovese in 1964, in which it was claimed that 38 witnesses watched or heard the stabbings and failed to intervene. Bystander effect refers to a phenomenon where the presence of others discourages an individual from intervening. The greater the number of bystanders, the less likely it is that any one of them will intervene. The reason for the bystander effect occurring is diffusion of responsibility. 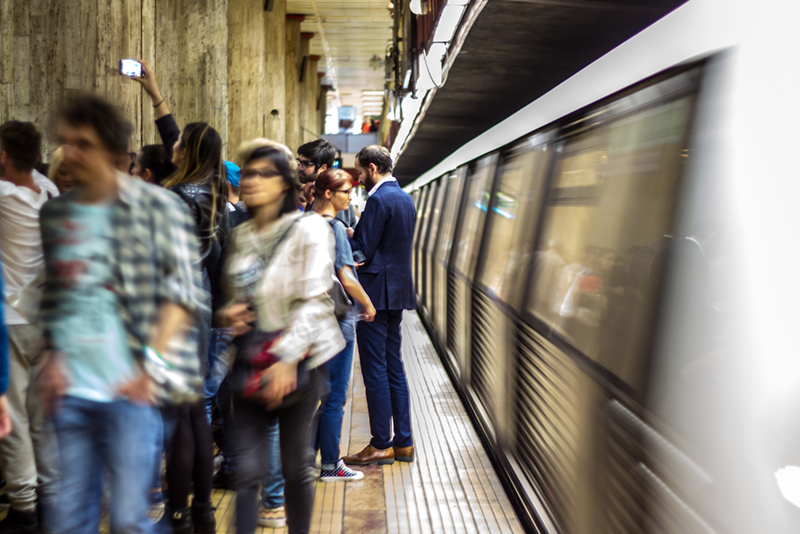 When presented with an emergency situation in public, we often assume that someone else will, or already has taken action, when in most cases no one has. Other reasons for the diffusion of responsibility might be fear, poor health, or not knowing what to do. What is a bystander intervention? – Am I aware of what is happening in my environment? – Is help needed? Is this an emergency? – What is my position on this? – What are the options for taking action to change the situation? The reason for many bystanders failing to intervene is the fact that these decisions need to be made quickly. A situation can also be stressful, even dangerous, and ignoring it is often an easy and safe way out. People often do not know what is happening, why the victim is being attacked (perhaps they did something wrong), or how to help. Research suggests that if a bystander intervenes within 10 seconds, 50% of the time the incident stops or de-escalates (Craig & Pepler, 1997). This show that bystanders can play a very important role in ensuring other people’s safety. The best way to look at hate-motivated behaviours is a pyramid of hate. It shows biased behaviours, growing in complexity from the bottom to the top to the most serious violence and extreme behaviour. The pyramid helps us see how small acts of bias can lead if unaddressed and fuelled by hate-filled narratives can escalate. Although the behaviours at each level negatively impact individuals and groups, as one moves up the pyramid, the behaviours have more life-threatening consequences. Like a pyramid, the upper levels are supported by the lower levels. If people or institutions treat behaviours on the lower levels as being acceptable, it results in the behaviours at the next level becoming more accepted. Bystander interventions send a powerful message of no tolerance to the perpetrator. Furthermore, they can also de-escalate or even stop the event from happening. 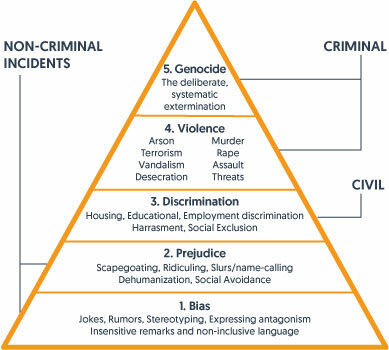 If you know how to intervene in case of a non-criminal situation (hate incident), as a result you may discourage the perpetrator from moving up the pyramid . Research into the Somali community’s experience of hate crime indicates that although incidents are unpleasant and hurtful, what victims find more distressing is the fact that those who witness the incident often take no action. The study also indicated that because of that a lot of members of the Somali community believed that hate incidents and crimes were a price they had to pay for being in the UK. When you intervene, you do not only show that you do not accept discrimination. 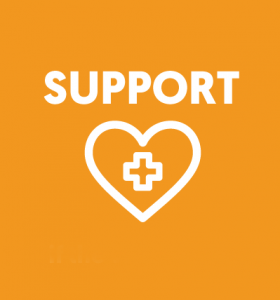 You also send a positive message of support to the victim, which can often be empowering. It is important to report both hate incidents and hate crimes to the Police. 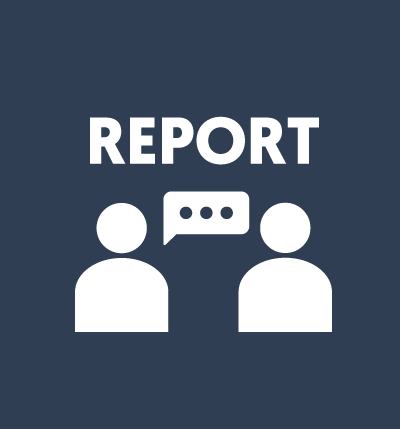 Even though they may not be able to fully investigate the case or press charges, your report helps authorities to get a clear picture and the scale of the problem. With that information, they can direct more resources and implement preventative measures such as CCTV, increased police presence, or awareness training in that particular area. Without victims or witnesses reporting hate crimes, the Police has no way of knowing that the help is needed. Incidents motivated by hate are on the increase. 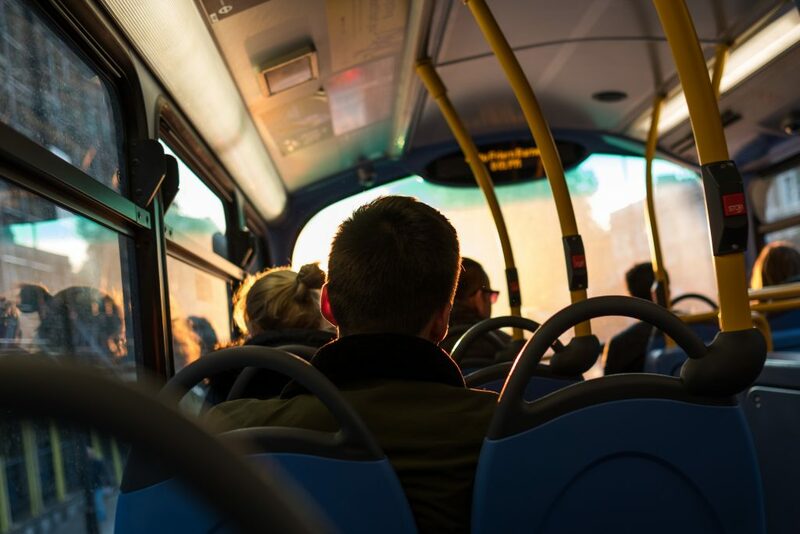 Most of those take place in public spaces including public transport, so there is a chance you may be a witness when you are out and about. It can be difficult to know what action to take. However, there are safe and simple things that you can do, so you don’t feel like your putting yourself at risk. Remember that your safety is a priority. – Watch, be a witness. Don’t turn away as it gives the message to the offender that their behaviour is normal and acceptable. – Observe and pay attention to what is happening, the description of the offender, where you are, what time it is, so that you have the best information when you report it. – Inform security, staff or other people that might be able to help. – Once you are in a safe space you can then report the incident as a witness directly to the Police. Remember – in case of emergency always call 999. – Check in with the victim if possible, even if it’s after the incident. – Check if the victim is OK.
– Ask if they need you to call anyone for them. – Let them know of support services available and how they can report the incident using this guide.